Andrew "Red" Harris was a promising young man and lifelong Jupiter resident. He loved diving and fishing in the ocean waters off northern Palm Beach County. Tragically, Andrew was struck by a boat while saving a friend's life snorkeling June 8, 2014. His family and friends formed the Andrew "Red" Harris Foundation to honor his memory and assure he is not forgotten. 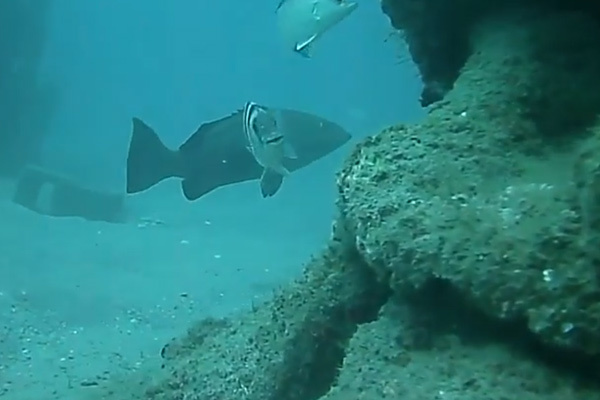 They believe helping to ensure the long-term health and vibrancy of our local ocean by building artificial reefs in the waters where he loved to dive and fish off northern Palm Beach County is the best way to do so. They want to honor Andrew's memory and preserve his legacy by building artificial reefs in Palm Beach County that will enhance the marine environment and benefit the people of South Florida. One hundred percent of contributions go to building artificial reefs. The parade will begin the first Saturday of December at 6:00 p.m. near North Palm Beach Marina and travel north, up the Intracoastal Waterway to the Jupiter Lighthouse led by a traveling fireworks display. Thousands of spectators will line our waterways to ring in the holidays in true Palm Beach County tradition and we invite you to join us in celebrating the spirit of the season. 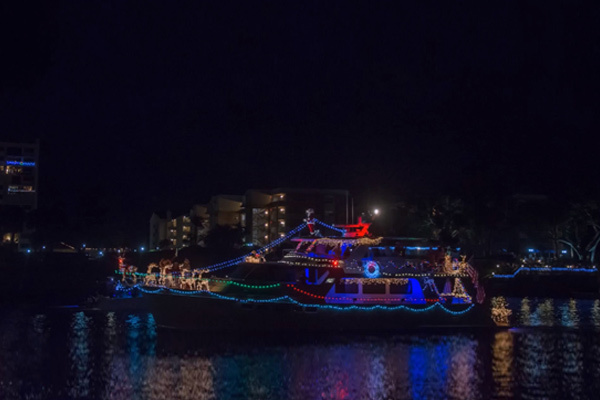 The Palm Beach Holiday Boat Parade benefits Toys for Tots. Last year, we generated 11,000 toys for kids in Palm Beach County! 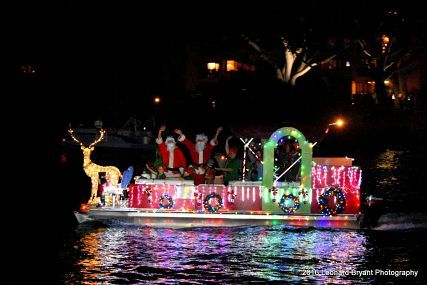 Help us keep the tradition alive by entering your boat in the parade for free, becoming a sponsor, and donating toys. 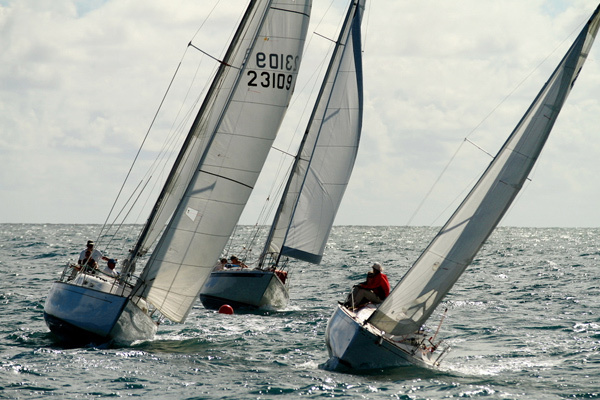 A two-day point-to-point regatta dedicated to fellowship, fun, and friendly racing! When the St. Lucie Inlet is deemed safe after emergency dredging is completed, it is our intention to resume our traditional Castaway Cup Weekend at the Hutchinson Island Marriott. Fishing for Families in Need (F4FN) is a 501c3 organization focused on using the sport of fishing as a mechanism to immerse and educate socio-economically disadvantaged children about their local marine and/or freshwater environments; while also working with fishing tournaments to collect and clean already caught fish to be served at soup kitchens to minimize any potential waste and provide a nutritious meal. F4FN uses the sport of fishing to keep the children engaged, but emphasizes proper ways to fish and the need to adhere to local regulations to preserve fish stocks for the future. Since 2007, their programs have run in Boca Raton, FL/ Miami, FL/ Durham, NC/Nassau, Bahamas/Abaco, Bahamas/ and on the island of St. Martin. F4FN has taught over 1,200 children in South Florida, provided over 2,300 hot meals of fresh fish to Boca Helping Hands Soup Kitchen, and has utilized 600 youth and adult volunteers their many community efforts. F4FN has also been the recipient of multiple national accolades including the 2010 USA Weekend National Make a Difference Day Award. The FFA has spent 11 years delivering a highly celebrated, custom-designed fishing education and life skills program to over 18,508 Palm Beach County elementary, middle and high school students. At its heart, the Angling For a Healthy Future curriculum is an environmental awareness initiative that teaches children - tomorrow's boaters, anglers and environmental stewards - to enjoy Florida's fragile marine resources in a way that preserves the ecosystem for generations to come. The program also arms these kids with the tools and knowledge to resist the temptations of the streets and to gain a richer appreciation for our local waters. Some even use what we teach them to pursue jobs in the marine industries. To date, FFA has helped over 320 students find jobs and certified 152 students as American Red Cross lifeguards. In 2017 alone, the FFA had 3,750 students of all ages participate in its camps and weekend events. 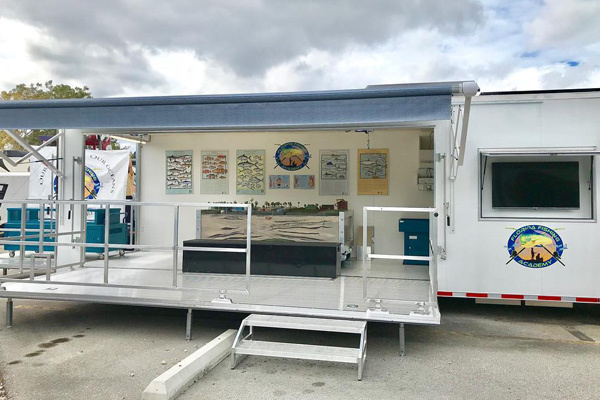 This year, FFA was able to complete building a fun, interactive public-messaging Mobile Marine Lab. With this new hands-on educational program, students explore a working model of Florida's watershed, the effects of pollution and beach erosion and how it relates to the marine-life food chain. They have the opportunity to hold various marine critters in a touch tank, and participate in an oil spill clean-up activity. 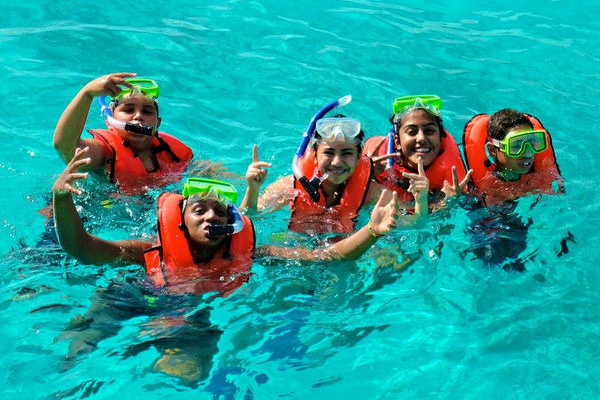 These activities will explore the importance of water quality, conservation and a healthy marine environment. 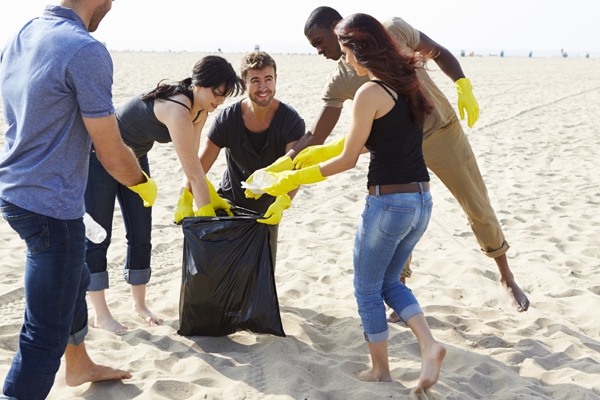 Join KPBCB for the International Coastal Cleanup on September 15, 2018 The International Coastal Cleanup (ICC) is the world's largest, one-day volunteer effort to clean up the marine environment. Every September, volunteers from over 100 countries descend on local beaches, rivers, lakes and canals to show their commitment to cleaner waterways. The Ocean Conservancy, the world's largest organization focusing exclusively on the health of the marine environment, has sponsored this annual event for the past 31 years. In Palm Beach County, the Cleanup is extended to additional dates through November. The ICC is much more than just removing trash. By providing detailed, standardized data on paper data cards, or electronically through the Clean Swell app, volunteers gather valuable information about the types and sources of debris found. Analyzed and tracked year by year, this information serves as a powerful tool for educating the public, influencing public policy, and effecting positive behavioral change on the part of individuals, organizations and communities. Keep Palm Beach County Beautiful, Inc. (KPBCB) coordinates the ICC in Palm Beach County. Volunteers will clean sites from Boca Raton to Tequesta and will receive free t-shirts (while supplies last) to commemorate the event and their efforts. Volunteers should pre-register and get additional information by contacting the volunteer coordinator listed for the site they're interested in. It's all about introducing kids to fishing and our marine environment! 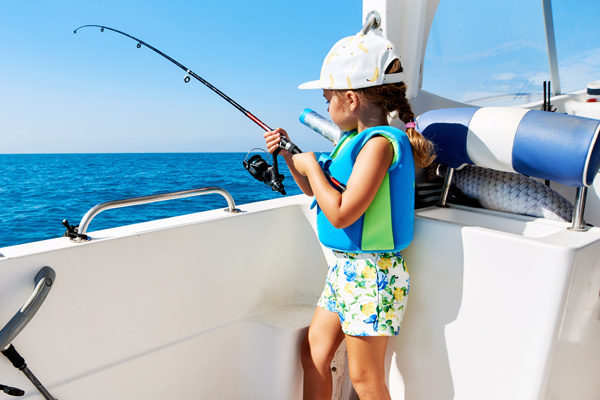 Since 1988, the Palm Beach County Fishing Foundation, along with the assistance of volunteers and important community partners like the Marine Industries Association of Palm Beach County has conducted an annual Kid's Fishing Day Program. 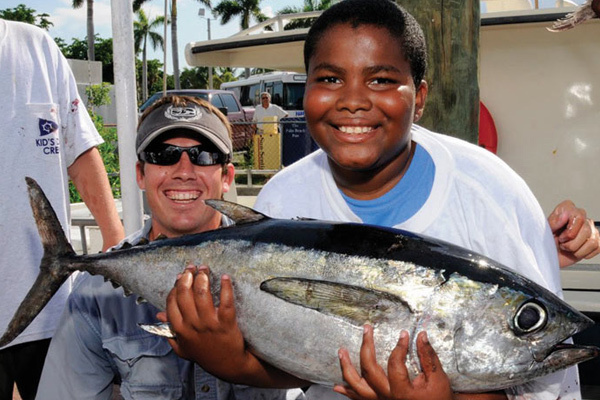 Each year, hundreds of less fortunate, at-risk and special needs children from throughout Palm Beach County experience what most of us take for granted, a day of boating and fishing on the ocean. It takes three days and 12 separate drift boat trips to get all the kids on the water. More importantly, because of this program's strong educational component, the kids learn all about our marine environment and why we need to protect it. This is accomplished through a variety of hands-on educational stations based on land, which includes the Florida Fish & Wildlife Conservation Commission's Marine Touch Tank. To date, over 10,000 special kids have participated in this heartwarming community outreach event. The program is free of charge to those who participate and is made possible each year through the generosity of many sponsors and volunteers. Each child receives an event t-shirt, lunch, drinks, dessert, and an official certificate of participation. If that wasn't enough, every kid goes home with a brand new fishing rod and reel. 'Big fish' awards are presented to those lucky enough to catch the largest fish on each drift boat trip. Of course, each child walks away with special memories of a fun day on the water and a better understanding of our unique marine environment. For many, this ocean adventure is a first time experience. Seeing flying fish, sea turtles and large oceanic predators like sharks is a thrill not soon forgotten! We believe programs like our Kid's Fishing Day help build better citizens and environmental stewards for the future. 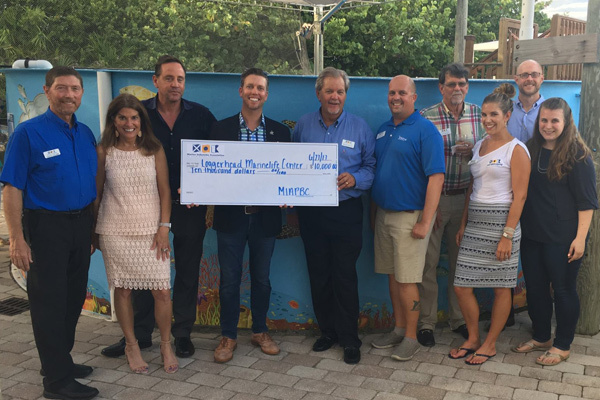 The MIAPBC Board of Directors presents Loggerhead Marinelife Center with a $10,000 check for its pier initiative. Nestled along Florida's Atlantic coast in Juno Beach, Florida, Loggerhead Marinelife Center (LMC) has protected Florida's coastal ecosystems and provided ocean conservation education to children, families, and visitors for over 30 years. The non-profit facility offers free admission and educates over 300,000 visitors annually on their continued mission; to promote conservation of Florida's coastal ecosystems with a special focus on threatened and endangered sea turtles. The center is adjacent to one of the most densely nested loggerhead sea turtle beaches in the world, providing staff biologists with 9.5 miles of beach to monitor to further research on the precious and endangered sea turtle. LMC's campus features an on-site, world-class sea turtle hospital, several aquariums buzzing with various marine life, hands-on exhibits, an interactive learning center and an outdoor Recovery Yard, hosting the center's sea turtle patients that are viewable to the public. Loggerhead Marinelife Center offers various choices of weekly educational programs, with most of them being free. All of these programs educate people about ocean conservation, encouraging them to pass this new found knowledge on to friends and family. Some of these new programs include: Science for Seniors, Hammock Hikes, Mommy and Me Paint Class and Eco-Paddle Tours. NPBRC is a 501(c)3 not-for-profit organization formed in January, 2007, by rowers, coxswains, coaches and friends who are committed to spreading our love of the sport throughout south Florida. 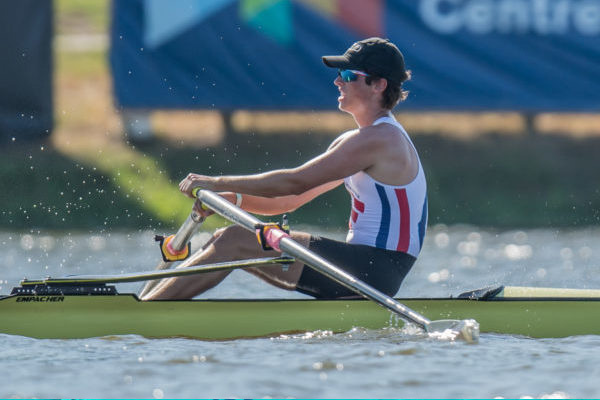 They do this by sharing the athletic, health, educational and social benefits of rowing through classes, programs, and outreach. Additionally, the NPBRC works with the community to enhance the recreational quality of local waterways and contribute to the vibrant south Florida culture. Learn to row programs are open to the public and provide a fun, safe way to learn how to row under the watchful supervision of coaches and adult members. Youth teams are open to middle and high school students, ages 12-18. NPBRC's teams compete successfully around the country. Its Youth Program is open to students from any area school. Masters teams are open to area adults who want to learn the sport, enjoy our waterways, or participate in local and national regattas. The NPBRC has both competitive and recreational groups. No prior experience is necessary. The Palm Beach County Fishing Foundation (PBCFF) is the charitable affiliate of the 83-year-old West Palm Beach Fishing Club (WPBFC). The mission of the PBCFF is to fill a community need by developing and producing marine education, conservation and historic preservation programs that will have a lasting and beneficial impact on the youth, marine resources and history of Palm Beach County. 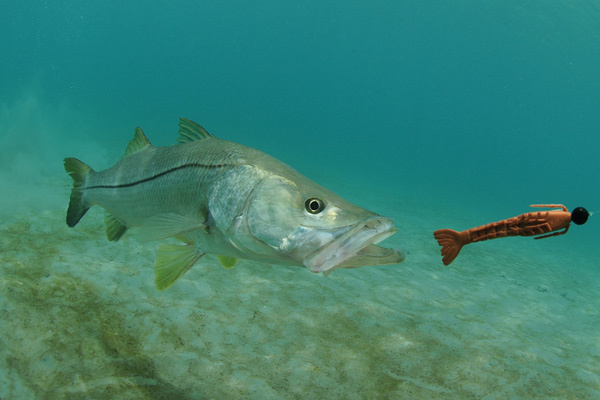 To accomplish its mission the PBCFF produces a variety of local initiatives including Kids Fishing Days, Rods & Reels for Kids, annual scholarships at area high schools and universities, and numerous marine habitat enhancement projects. The PBCFF has achieved many significant conservation and educational milestones since its inception. 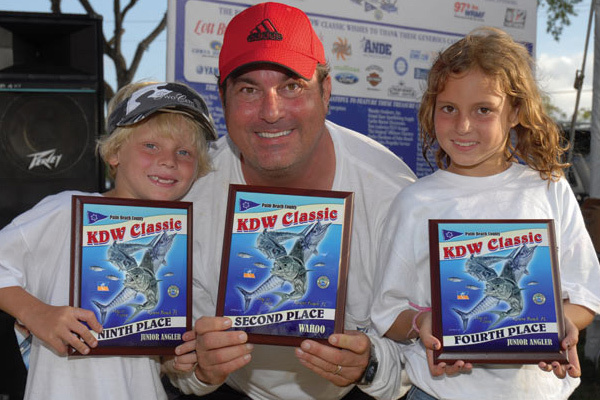 The West Palm Beach Fishing Club annually produces one of the largest and most popular "KDW style" tournaments in South Florida. 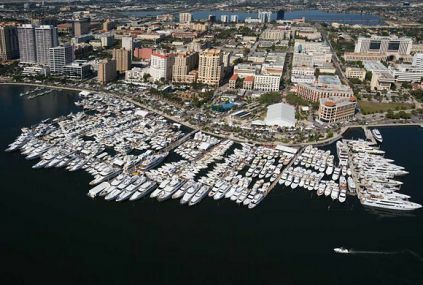 The event is called the Palm Beach County KDW Classic and is headquartered at the Riviera Beach Municipal Marina each year on the first Saturday following the Memorial Day holiday weekend. This one-day tournament is fun, affordable and very family oriented. There are cash payouts eight places deep for the heaviest kingfish, dolphin and wahoo, plus ten cash prizes for junior anglers! There are plenty of other ways to win and the event also features a huge raffle.Tournament proceeds support the marine conservation and youth education initiatives of the non-profit West Palm Beach Fishing Club and the Palm Beach County Fishing Foundation. kdwclassic.com. Palm Beach Paddlefest, produced by the MIAPBC, is a free, family-friendly event featuring a variety of exhibits, vendors, races/relays, water-based demos, and live entertainment. The festival caters to both new and experienced paddlers, and everyone with a love of the water! Paddle races include both one and five mile courses. Other events will include a pet paddle and family paddle. 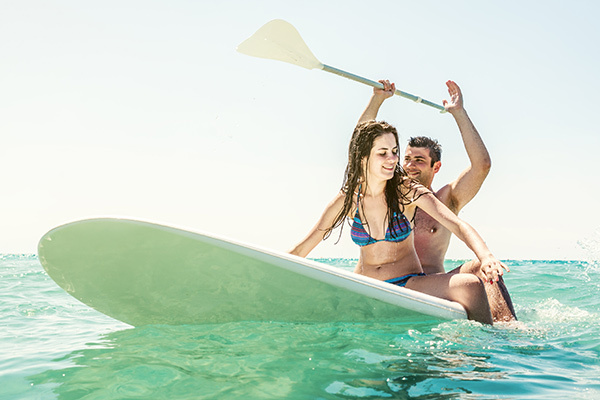 Attendees can sign up for guided kayak tours through Visit Palm Beach, or participate in several demonstrations throughout the day like paddleboard yoga. For more information, visit palmbeachpaddlefest.com. The mission of SGF is to aid in the protection and preservation of current fish populations for future generations by facilitating coordination between anglers, researchers, and policy makers. The organization supports unbiased and responsible fishery and marine regulations and conservation, preservation, restoration, and enhancement of estuarine and coastal water habitats. Its primary service project, the Angler Action Program (AAP), has blossomed into the premier recreational angler data collection platform on the planet, with multiple partners and platforms. Through the AAP, SGF has given an unprecedented voice in the management of our fisheries. If you would like to become involved or make a contribution, please join SGF today. Or contact brett@snookfoundation.org, or call 561 707 8923. Sailing has a long tradition of providing character building life experiences to young people in a fun and safe outdoor environment. The Youth Sailing Foundation of the Palm Beaches was created to build a sustainable sailing infrastructure working with existing sailing and youth programs in our community. 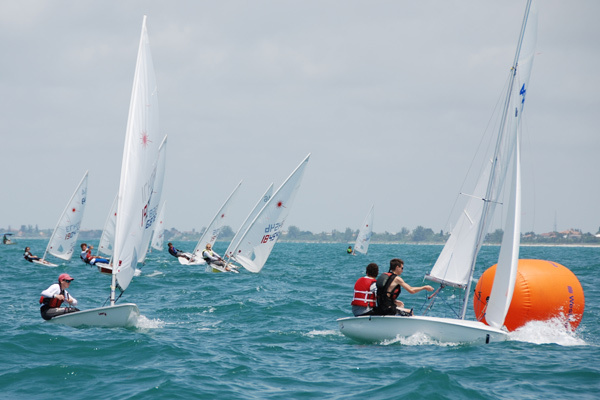 Since 2015 they have acquired equipment to supplement the youth sailing program at Palm Beach Sailing Club including 14 dinghies (C420s and FJs) for high school and college sailing, a trailer to transport Opti dinghies to regattas across the state, and a Hobie Wave for recreational sailing. They provide financial assistance to allow young sailors to participate in race team and summer programs. They also coordinate several lagoon cleanup efforts to make a direct impact in the community and provide sailors with exposure to environmental issues. You can follow them on Facebook and Instagram @ YSFPB, and contact Tom Homberger at tom@ysfpb.org to find out how you can help support youth sailing in Palm Beach County.